Everything you need to begin shooting awesome video, all for less than $1,000 USD! This kit is perfect if you're looking to get great high quality 4K UHD (3840x2160) video on a limited budget. This camera is so good, especially for its price, that I use it on many of my projects. It is an awesome entry-level mirrorless camera capable of shooting up to 3840x2160 at 24 or 30 fps and 1920x1080 at up to 60 fps. 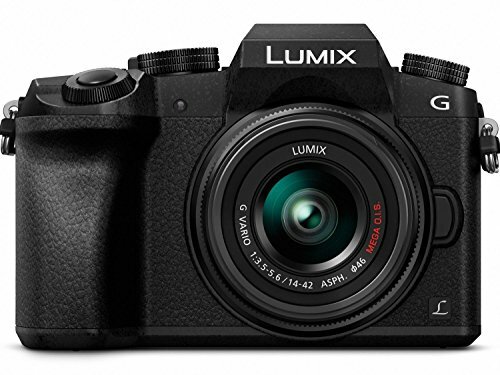 Whether you're taking photos or video, the G7 is a great all-around camera that won't disappoint. 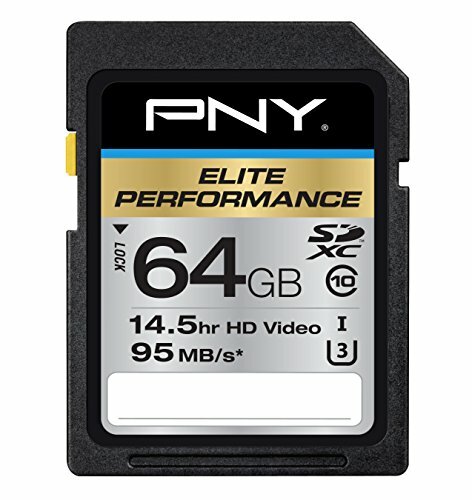 This 64 GB SD card is perfect for photos or video and large enough to hold nearly 1.5 hours of high quality UHD (3840x2160) footage. 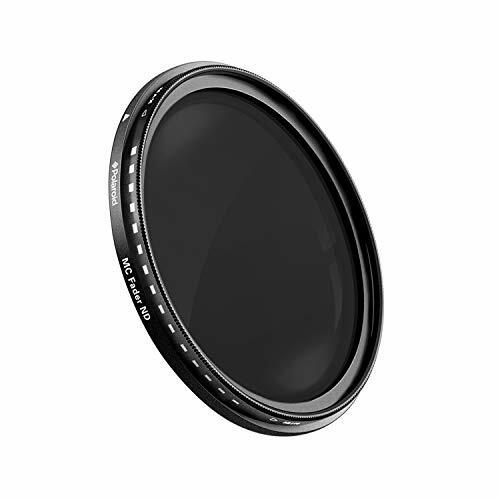 This filter screws on the front of the Panasonic 14-42mm kit lens to block the amount of light that hits the lens. This is especially useful in bright sunlight. It has 2 filters in one that get gradually darker or lighter as you turn them. It allows you to dial in your setting and open the iris of the lens for a shallower depth of field, blurring out the background. 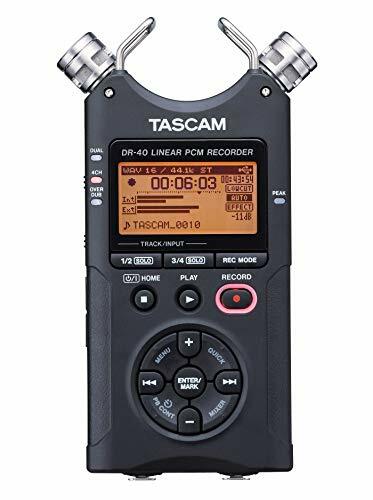 Tascam is an industry leader in audio recording and the DR-40 is an excellent solution for portable audio recording. When recording video with cameras like the G7, I always recommend recording audio separately into devices like this. I do not recommend plugging this recorder or a microphone into the camera for a few reasons. You can read more about that here. 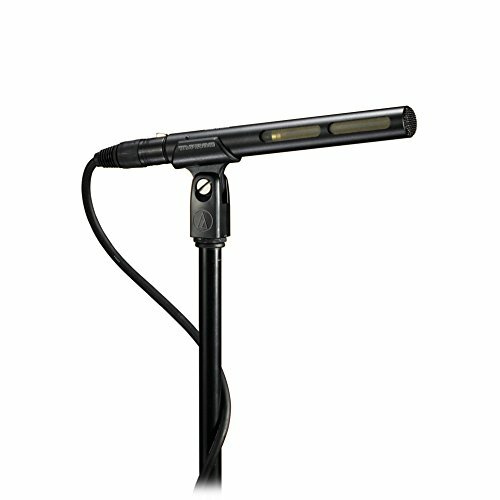 The Audio-Technica AT875R is a shotgun microphone, which is used to pickup audio from off-camera. It's long and thin form factor make it very directional, allowing you to get great sound from whatever you point the microphone at, while limiting extra background noise around and behind the microphone. For the price, this is an excellent microphone, it gets a 5-star rating for good reasons. Note: This microphone uses a XLR cable to plug directly into the Zoom H4n recorder. I do not recommend plugging this microphone or the recorder into the camera for a few reasons. You can read more about that here. For the best audio quality, I recommend shooting in a quiet location and mounting this camera as close to your subject as possible without getting into the frame. Hanging or mounting the microphone directly above and a few inches in front of your subject's head is the best location in most cases. 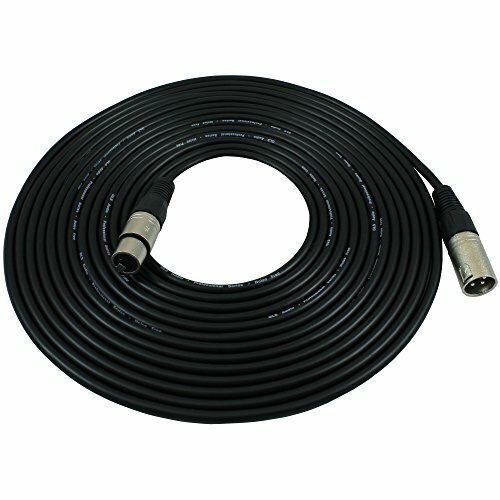 Use this XLR cable to plug the shotgun microphone into the Zoom H4n recorder. 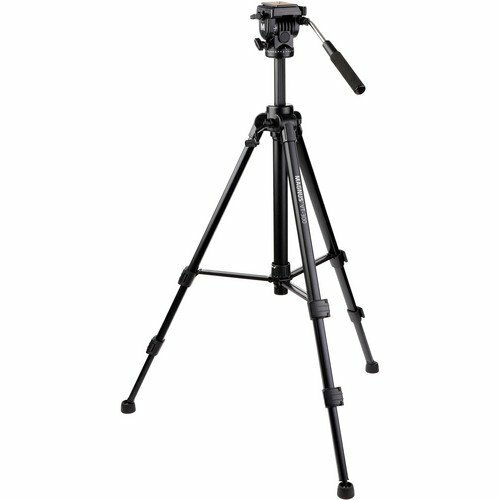 This is a good bang for the buck travel tripod and fluid head combination. The fluid head is necessary for smooth pans and tilts required for great video. It can hold 15 lbs at a reasonable 64" height. It weighs 5.8 lbs and folds up to less than 26.5". Note: While this is a good value tripod, please keep in mind that it is a low priced piece of gear that helps keep the costs of this package below $1,000. Good fluid heads are not cheap, so your results with this may vary. If you would like an upgraded tripod and head combo, I highly recommend the Manfrotto MK190X3-2W 190 Tripod Kit with MHXPRO-2W Fluid Head. This is a 5 in 1 multi photo reflector disc 43 inches / 110 cm. 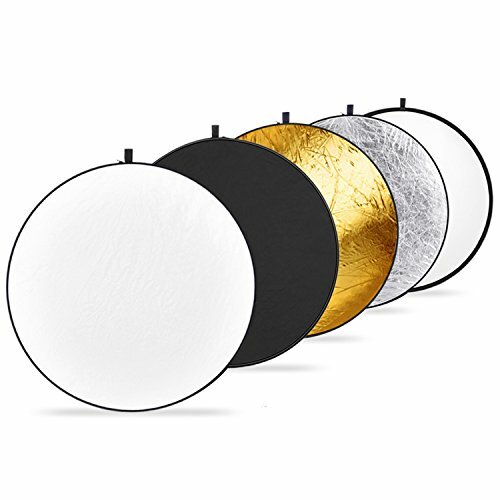 It comes with silver, gold, black, white and translucent surfaces, as those are the most popular reflectors in photography. It also folds into a easy to carry pouch for added convenience.